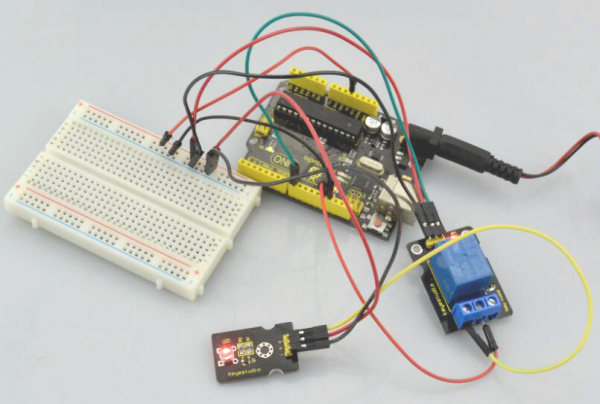 This single relay module can be used in interactive projects. It is active HIGH level. 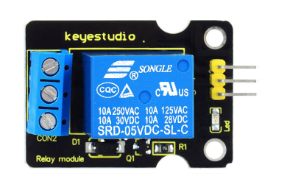 This module uses SONGLE 5v high-quality relay. It can also be used to control lighting, electrical and other equipment. You will see the relay is turned on（ON connected, NC disconnected）for two seconds, then turned off for two seconds（NC closed,ON disconnected）, repeatedly and circularly. When the relay is turned on, external LED is on. 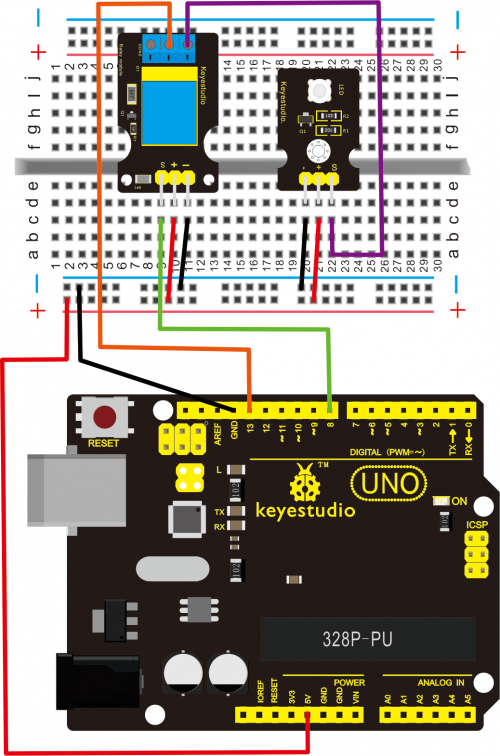 If relay is turned off, external LED is off.